Unnecessary High Dynamic Range (HDR) processing is bad for photography, bad for America, and makes kittens everywhere very sad. Don’t let you or your friends become the Thomas Kinkade of the photography craft. 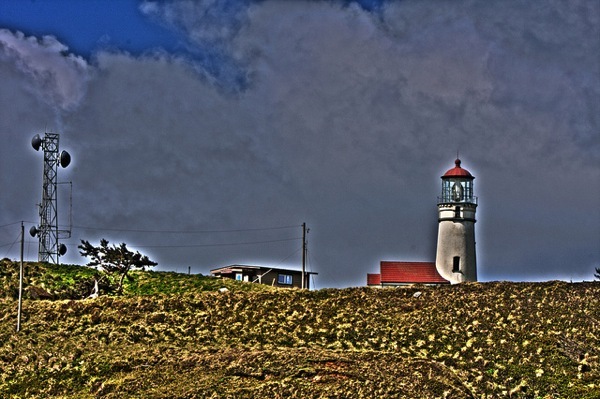 While HDR can be a useful tool in some cases, it is not appropriate in every case. To understand that any bracketed set of photos I or my friends take could become an HDR. To understand and practice proper guidelines whenever I or my friends process photos. To never, ever leave any set of bracketed photos unattended. To make sure any HDR that I or my friends create “just for fun” is properly and completely extinguished before moving on. To properly extinguish and discard of HDR images I have created in the past. To be aware of my surroundings and be careful when operating equipment that could create HDR. To speak up and step in when I see someone in danger of HDR’ing an image. *Leave a comment if you would like to sign the pledge.